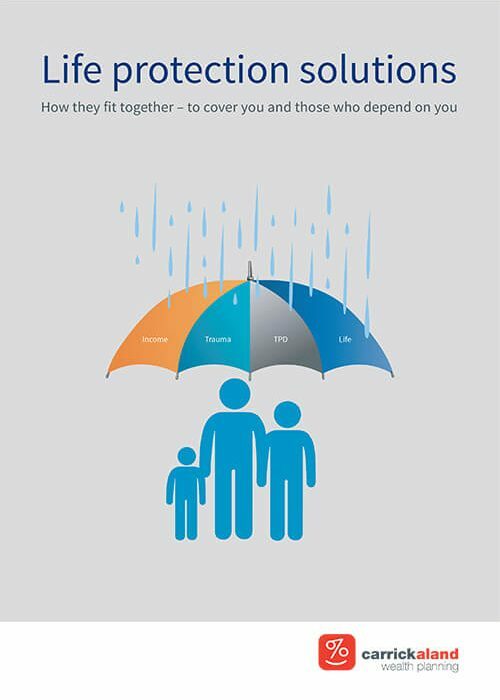 Click to download a free copy of our life protection solutions booklet to learn more. 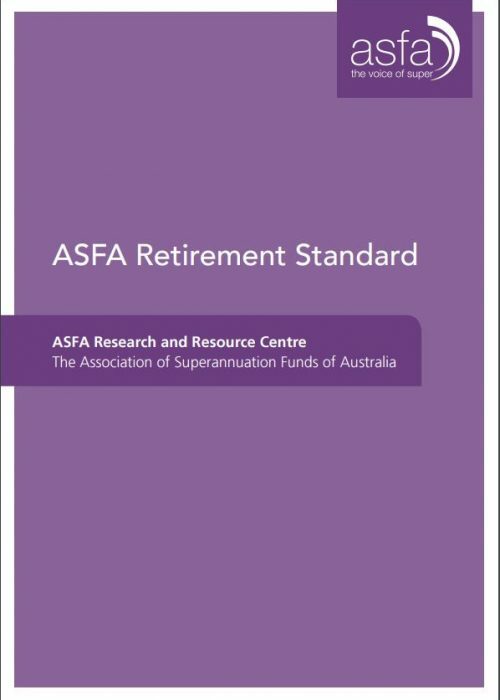 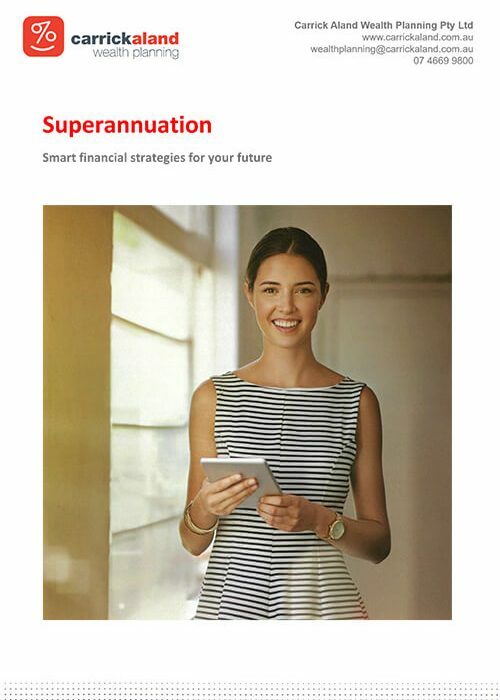 Download a copy of our free Superannuation flier to learn more. 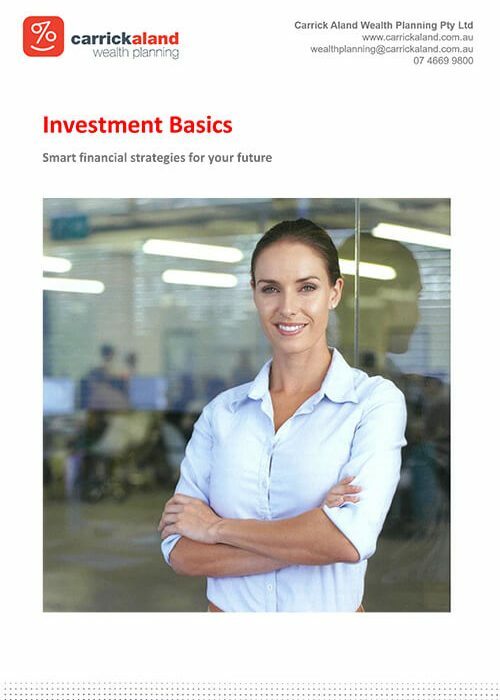 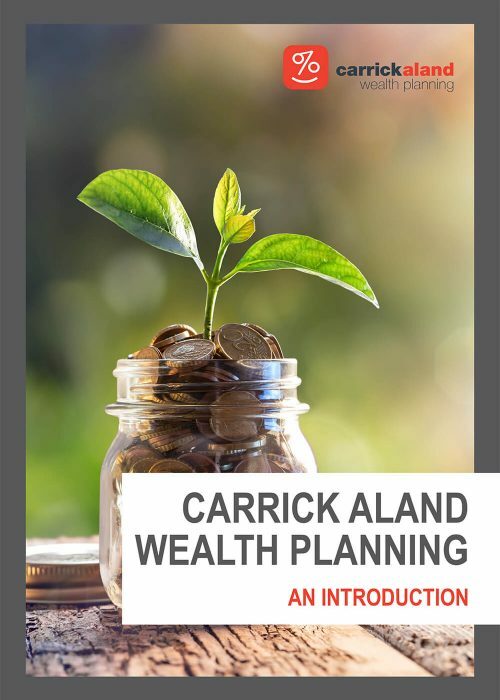 Click to download a free copy of our investment basics brochure to learn more. 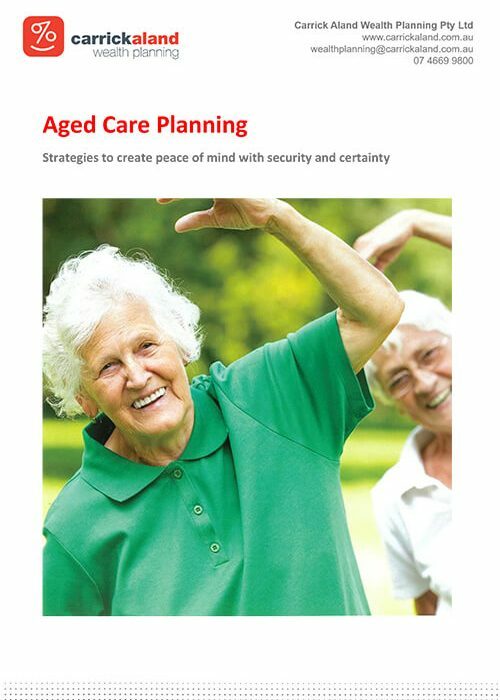 Click to download a free copy of our Aged Care booklet to learn more. 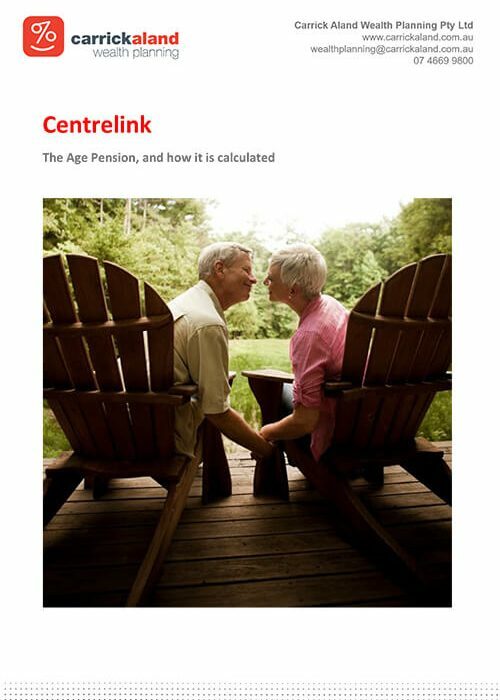 Click to download a free copy of our Centrelink flier to find out more.